Celebrated for its picturesque beauty and refreshing ambience, Mahabaleshwar is a beautiful hill station nestled in Satara District in the Indian state of Maharashtra. Mahabaleshwar attracts hordes of tourists for its lovely views, delightful allure, beautiful landscapes and pleasant temperatures. The hill station almost shuts down during monsoons due to heavy rainfall in the region. It is also the base of five lovely rivers. Mahabaleshwar is a tranquil holiday spot as well as a great spiritual centre. One can pay a visit to Mahabaleshwar hill station during the strawberry fair, which is held in the months of spring each year. There are many other superb opportunities waiting to be explored by the tourists. 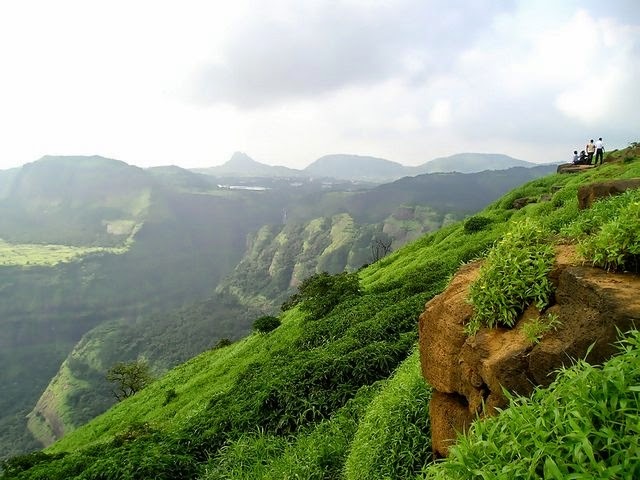 The hill station of Mahabaleshwar is easily reachable from different parts of the country. The hill station is visited by a lot of tourists every year and is linked with excellent roads, railway and air connections. Be it a religious quest, a romantic journey or just a relaxing vacation, tourists flock to this place from all over India, and abroad. Mahabaleshwar is one of the most popular and favored tourist destinations in Western India. The nearest airport to Mahabaleshwar is in Pune, located at a distance of around 120 km. To reach Mahabaleshwar from Pune, one can easily avail a bus, taxi or a private car. State operated buses and private luxury/ non- luxury buses are also easily available to reach Mahabaleshwar. The nearest railway station is Satara, around 58 km and nearest major railway junction is at Pune (120 km). Another railway station is at Wather, located at a distance of 62 km. If you are taking a train to Mahabaleshwar, it would be better to reach the Pune railhead, as it is relatively more convenient than the other stations, because of its better connectivity to Mahabaleshwar. Private buses, mini-buses, state-operated buses, taxis are easily available between Pune and Mahabaleshwar. 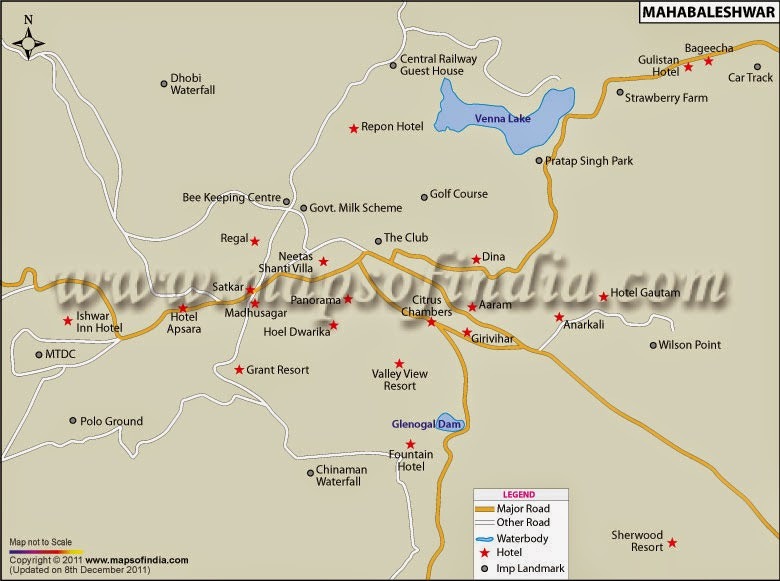 Mahabaleshwar is well linked by roads from neighboring cities like Mumbai and Pune. The Maharashtra State Road Transport operates regular buses to Mahabaleshwar from the nearby cities of Pune and Mumbai. Private tour operators also offer various luxury/ non-luxury, AC/Non-AC, Deluxe and Volvo bus services to and from Mahabaleshwar. Taxis, shared cabs/taxis and private cars can also be booked to travel here. One can even drive their own vehicle to Mahabaleshwar, enjoying its tranquil beauty. It takes about 5 hrs by road to reach Mahabaleshwar from Mumbai. The hill station is important for its natural beauty and climate along with its renowned historical background. There are many tourist attractions in Mahabaleshwar like forts, temples, lakes, etc and many more. Mapro Gardens is a garden park in the hill station of Panchgani, Maharashtra, India, situated close to Mahabaleshwar, known for their strawberry produce, and a popular tourist destination. It is host to the annual Strawberry Festival. 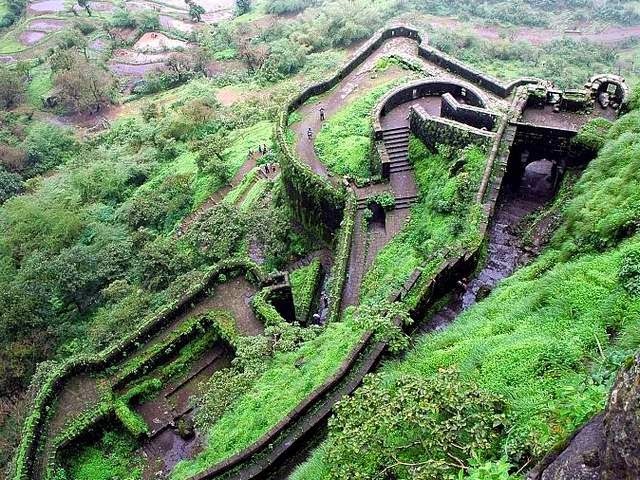 Built by Chhatrapati Shivaji Maharaja in 1656, the Pratapgarh Fort is located about 24 km west of Mahabaleshwar. The fort encompasses two ancient forts; the Upper Fort - built on the top of the hill and the Lower Fort. Within the fort walls, tourists can see the Bhavani Temple, the tomb of Afzal Khan and Mahadev temple. The fort also has a maze chambers and long dark walkways, some of them lead to trap doors with a 100 meter fall. The fort is the witness of historic Battle of Pratapgarh between Shivaji and Afzal Khan. The Pratapgad fort offers exhilarating and excellent views of the Konkan valley. 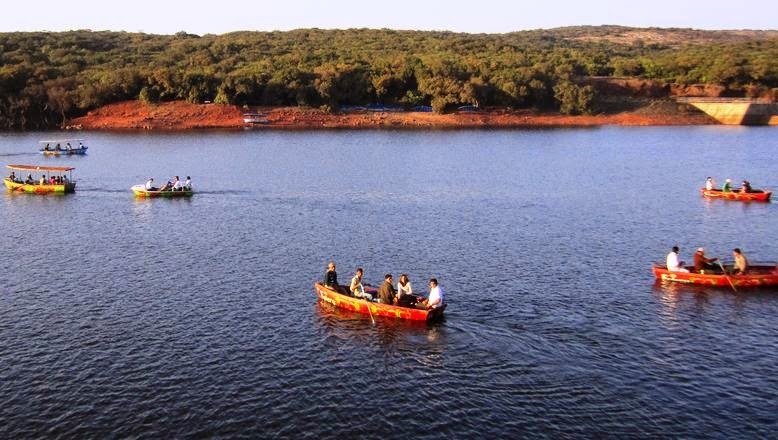 The Venna Lake is situated around 2 km from the ST bus stand and is among the most popular tourist places in Mahabaleshwar. The lake is 2.5 km long and is encircled by trees on all sides. Tourists can enjoy activities like fishing and boating at the lake, they can even do a little horse riding. There are a few small eateries and strawberry stalls lined up at the banks of the lake. Mahabaleshwar Temple is dedicated to Lord Shiva and is one of the important pilgrimage sites for the Hindus. The temple is situated in the Old Kshetra Mahabaleshwar, which is about 6 km north of the main city. Built in the 16th century by the Chanda Rao More dynasty, this temple is a quintessential of the Hemadant architectural style of South India. Tapola is located at a distance of about 27 km south of Mahabaleshwar and very less people know about this place. 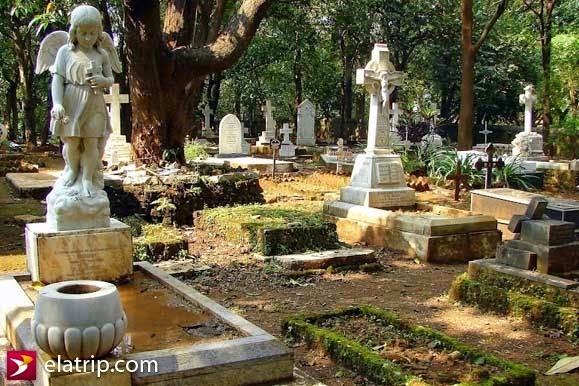 The small town is situated down the Tapola Ghat in the Koyna valley on the extreme backwaters of the Triveni Sangam of the Koyna, Solshi and the Kandhati River. The place is locally called as Mini Kashmir due to the tranquility and the splendor of the Shivsagar Lake. The Shivsagar dam located here is popular for motor boats. One can enjoy riding motorboats, speed boats and scooter riders on the waters. There are many unidentified forts in the deep forests around the lake too. Arthur's Seat is a popular tourist destination, which is located 12 km away from Mahabaleshwar. This place is named after Arthur Malet, who was the first man to build a house at this point. The point is perched at the height of 1470 m above the sea level and 600 m above Konkan coastal strip. Arthur's Seat is the only place from where tourists can see the geographical distinction between the Konkan and the Deccan territories. Kate's Point is a huge rock, which stands around 50 m high. This point is named after the daughter of Sir John Malcom, who was the founder of Mahabaleshwar. The point offers a beautiful view of Krishna Valley and deep waters of Dhom Dam. 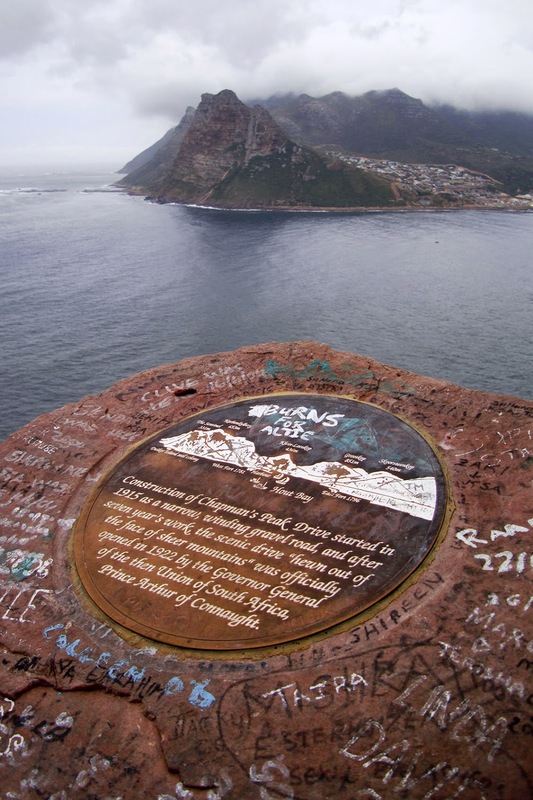 Located along the Duchess Road, Kate's Point is 1,290 m above the sea level. Elephant's Head Point is one of the most popular vantage points in Mahabaleshwar. The overhanging cliffs of this point are similar to the head of an elephant and its trunk. From this point, tourist can also get a view of the Sahyadri mountain range. Tourists can reach this point by taking a pony ride from the parking area. 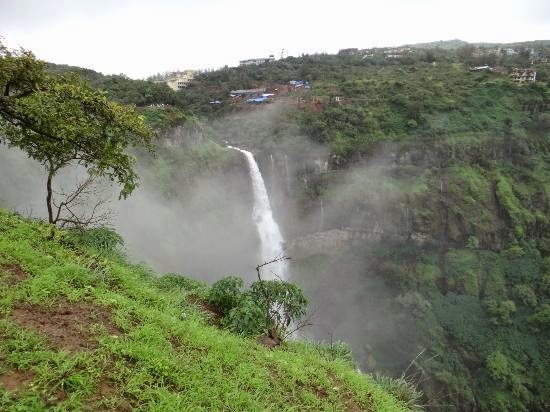 Lingmala Falls are located at a distance of 6 km from Mahabaleshwar. This waterfall is formed by River Venna, which flows from the height of 500 ft. This waterfall can only be seen during rainy season. 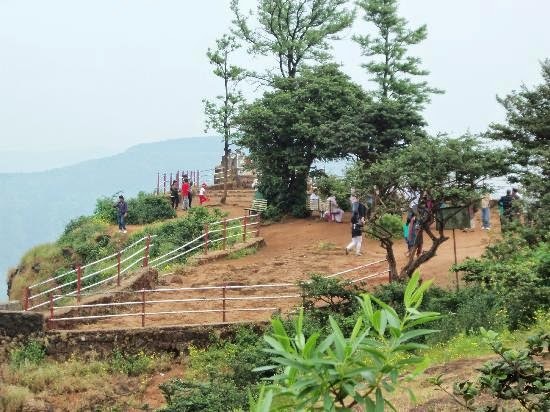 Connaught Peak Mahabaleshwar is perched at an elevation of 1400 m above the sea level, which makes this the second highest peak in the hill station. Formerly known as Mount Olympia, this peak was renamed as Connaught Peak after Duke of Connaught. The beautiful hill station of Mahabaleshwar is not essentially a shopper's paradise, but tourists can treat themselves with certain exclusive products. A stroll down the shopping streets of the Town Bazaar will stimulate the shopper in you to sample and glance at the different things the local shops have to offer. In the Town Bazaar one would small shops and hawkers that sell almost everything. Most of these shops sell items like handicrafts, walking sticks, leather goods, tribal trinkets, Kolhapuri chappals, shoes, etc. 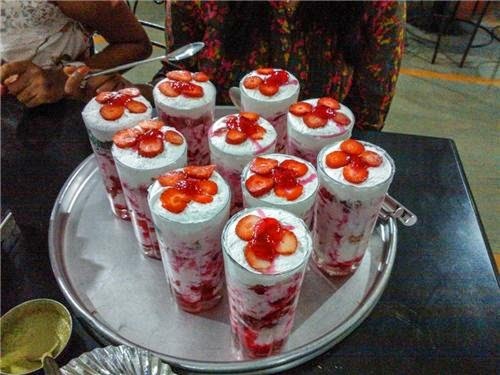 Fresh fruits, pure honey, delicious jams, preserves, marmalades, squashes and jellies made of pure strawberries, raspberries, gooseberries and mulberries can be bought from here, as they are a trademark of Mahabaleshwar. If you are interested to buy these products at their place of manufacture then visit the Mapro Gardens situated en route Panchgani from Mahabaleshwar. The specialty of this place is that they let you taste the samples before buying them. Apart from jams, marmalades, preserves, syrups, toppings and squashes here, they also sell a wide variety of fruit salads, Strawberry shakes and ice creams too. The Town Bazaar also has various other shops which sell items like clothes, leather goods, crochet dresses and shawls, baskets, decorative items and various handmade items as they are quite popular here. Don't forget to bargain with the local vendors as they tend to overcharge from tourists. Towards the end of the Bazaar is the Imperial Store. It is a one stop destination wherein tourists get everything from food & beverages, medicines to movie videos and alcohol. 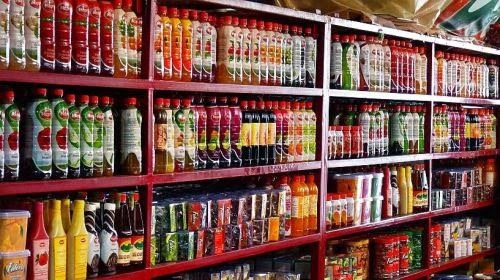 The store was established during the British era by an Iranian national and has been operated by generations of the Iranian family till date. It is located on the Dr Sabane Road which is popularly known as Main Street. The main street is popular for shopping in Mahabaleshwar. Also visit the government sponsored bee farms to buy freshly collected honey at these farms. 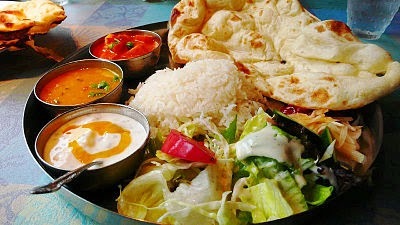 Mahabaleshwar restaurants serve a variety of cuisines. 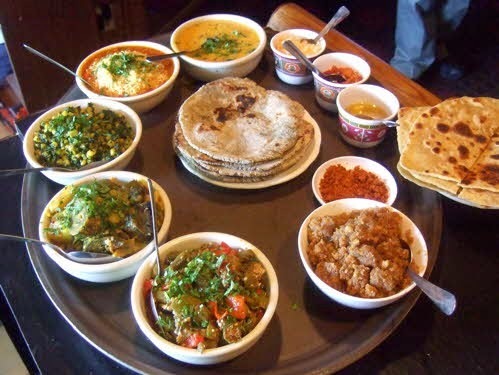 Try Maharashtrian food at Hirakani's - its to die for! If you are a pure vegetarian, visit the Temple View restaurant. For nonveg lovers, try the restaurant at hotel Poonam. For fast food lovers the restaurant named Pizza dishes up burgers and sandwiches in a jiffy. The Brightlands hotel has some restaurants that specializes in chinese and continental cuisine. Don't leave Mahbaleswar without biting into the batata vada that is sold outside the Mahabaleshwar temple. A popular hill station at an altitude of 2,047 ft above sea level, Lonavala is a romantic escape from the chaotic noise of city life. Salubrious climate, magnificent exquisiteness, historical forts, ancient caves and beautiful lakes make it the most sought after destination in India. The exquisiteness and charm of this place has always magnetized the attention of tourists, honeymooners, youth and celebrities. It can be visited any time of the year. Monsoon is the perfect time with beautiful lakes, emerald exquisiteness and cascades. 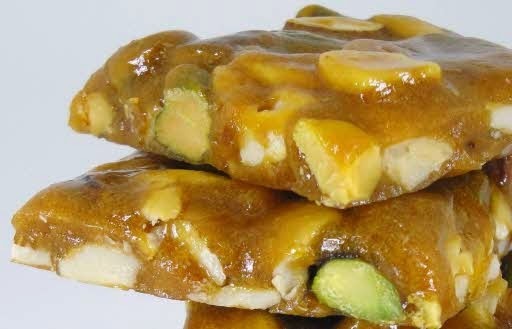 Lonavala is also notable all over India for Chikki (the hard candy sweet). Enveloped by Sahayadri hills, it is the perfect destination for trekking and mountaineering. Lonavala is one such destination which makes for a superb place to relish natural beauty. There are oodles of attractions in Lonavala that one can discover, making any onlooker fascinated and rapt. These second century old Buddhist caves comprise of 18 rock cut caves built by Buddhist monks and enshrine various sculptures like a prince seated on an elephant, a prince in a chariot, dancing couples and three armed warriors. These sculptures are specimens of Indian architectural age and sculpturing. The first cave is said to be the residential place of the master of the caves, the next ten caves are Buddhist Viharas. The rest seven caves are bedecked with inscription together with the details of the patron. 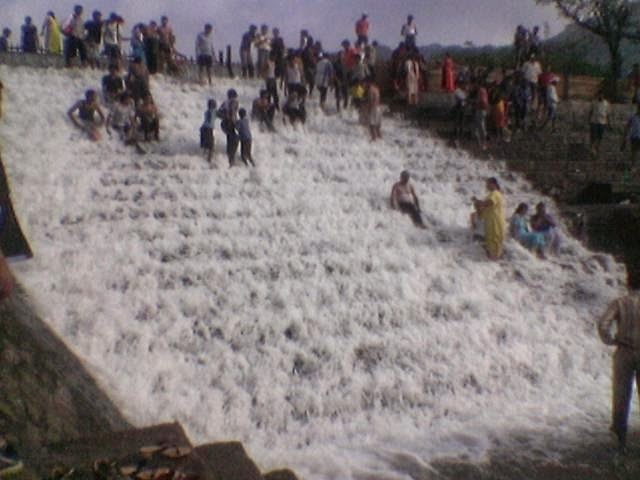 The Dam is a magnificent picnic spot in Lonavala. During monsoons, the water gushing out from the dam makes an exhilarating waterfall. Located in the surroundings of scenic lush green hills, the dam makes a superb picnic spot with a calm and cool atmosphere. Swimming is not permitted in this Dam. Koregad Fort is a distinctive fort in a hillock which means it isn't connected to other hills in the Region. One can reach here after an hour of trekking. The fort has a few ponds and some picturesque views of landscapes. The fort stands in solitude and most of its structures and ruins aren't visible nowadays. From the fort's peak, one can get spectacular views of surrounding forts and region. 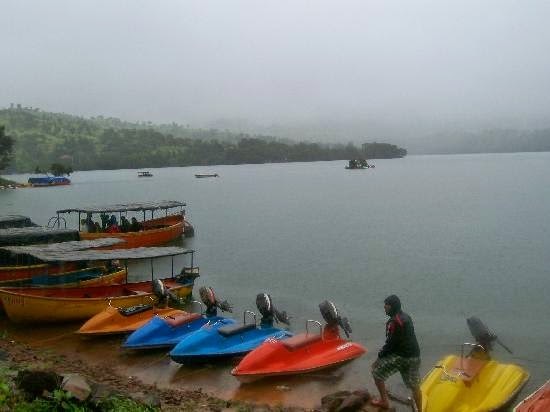 Built in around 1876, the Lonavala Lake or the Monsoon Lake is a charming picnic spot in the region. It is called the monsoon lake because it fills up during the rainy season and dries up during winters. The lake is surrounded with natural beauty and beautiful atmosphere. The lake's source is the famous river Indrayani and is a natural habitat of varieties of birds. Ryewood Park and Shivaji Udyan are beautiful gardens with perfectly trimmed grass, tall trees and beautiful flowers. The garden provides a relaxing environment with many places to sit around and enjoy with your family or friends. One can even visit the ancient Shiva temple which is located in close proximity. 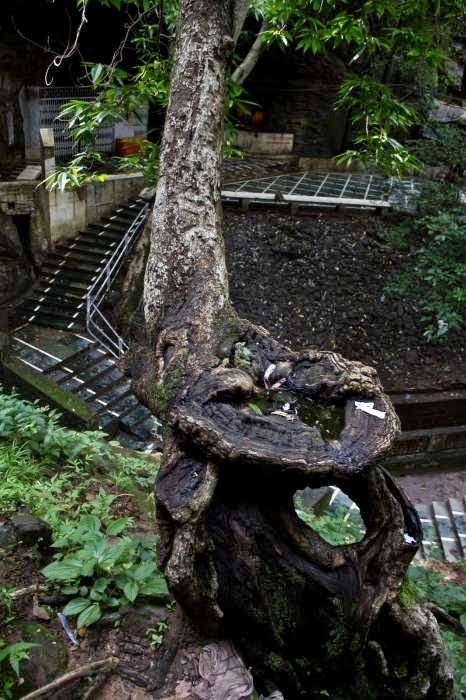 The temple is located in Rajmachi and is dedicated to Lord Shiva in the form of Bhairav. The temple's location is situated in the natural forest region with a calm sacred ambience. The temple can be reached via a slippery path. Many small shrines of other Hindu Gods and Goddesses are also sited around the main temple. 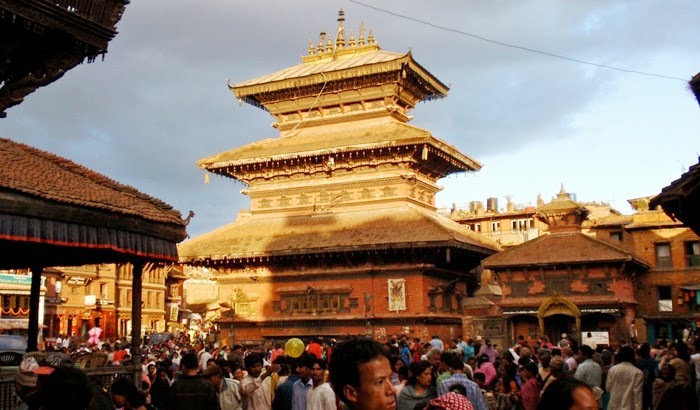 The Mahashivarathri festival is quite famous here as hundreds of devotees visit this temple during the festival. The Valvan Dam is another famous tourist attraction in Lonavala. The catchment area is been converted into a picnic spot with a beautiful garden. Just about 2 km form the town; the dam generates electricity as the Kundali River feeds into the dam's reservoir. Located at about 6.5 km from Lonavala, the Rajmachi Point offers spectacular view of the Rajmachi Fort and the valley that surrounds it. The well-known Vaghjai Dari is also located here. As one of the best picnic spots, the Sausage Hills is the perfect place for rock climbing, trekking and bird watching. Many trekking trails start from these hills and lead to various other destinations. 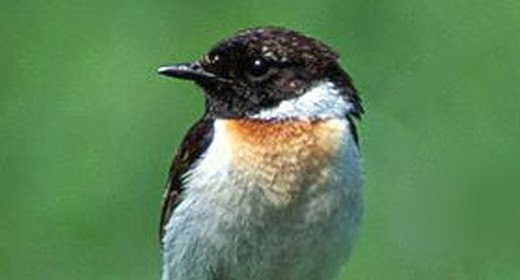 Covered with thick forests, the hills are the natural habitat of many varieties of birds. Restaurants and eating places are aplenty in both these places. One can choose from mouthwatering Gujarati food to mint vada paos and freshly roasted corn on the cob which are a specialty and sold by hawkers all over the twin towns. Kamat's at Lonavla is a popular restaurant which serves south indian food. The different kinds of 'chikkis' you get here are delicious and no visitor should leave without carrying home a bagful of them! 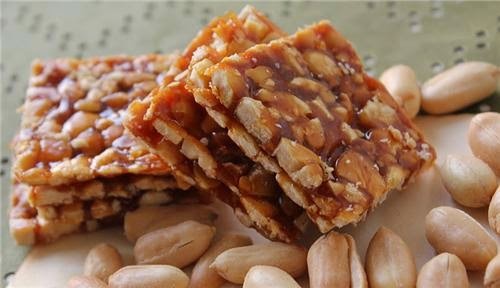 Lonavala and Khandala are also well known for their canned jams and snacks like 'chivda', wafers and 'sev', so be sure to buy several packets. 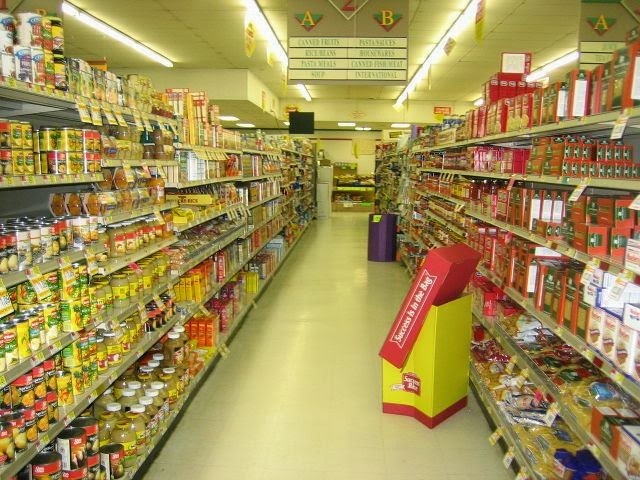 Shop at Maganlals, A1 or Coopers for the eatables. There are number of budget as well as luxury hotels in Lonavala which render the visitors with impeccable services and friendly hospitality. Khandala is a beautiful hill station in the state of Maharashtra. The hill station has magnificent natural landscape, green grassy hills, lustrous valleys and lakes. It is the pride of Sahyadri Mountains. People from Mumbai and Pune often visit this place as it is in close proximity with these cities. Khandala is the twin hill station of Lonavala, which is another exotic location, just 5 km away from Khandala. The hill station has a pleasant climate, with mild summer and cool winter. In Monsoon season when it rains, the surroundings look green and fresh, which allures lots of tourists throughout the year. The closest airport to make it to Khandala is at Pune, about 66 km away. One can also take a bus or taxi to reach the destination. The nearest railway station to reach Khandala is situated at Lonavala. The other railheads in proximity to Khandala are Pune and Mumbai. Khandala is well connected to many cities of India by motorable road. Frequent private bus services to this beautiful hill station are also available from the cities like Mumbai, Pune, Nashik and many others. Khandala has plethora of sites to be scouted by the folks thronging from wide and far in search of unlimited fun and relaxation. All those who want to take a taste and feel of its attractions, make it to this place in next to no time for wholesome and wonderful experiences. 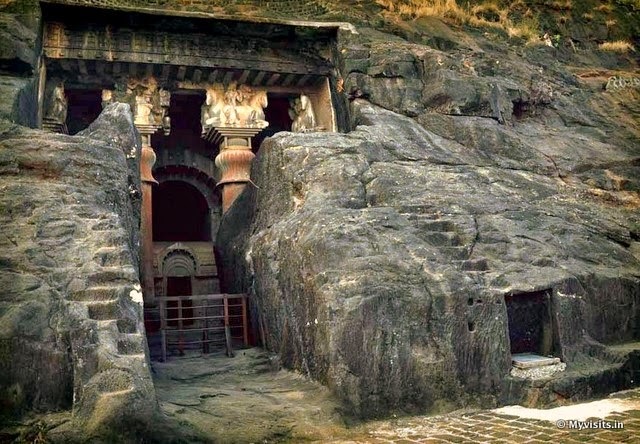 Bedsa Caves are situated very close to the region of Kamshet and falls on the Mumbai to Pune road. 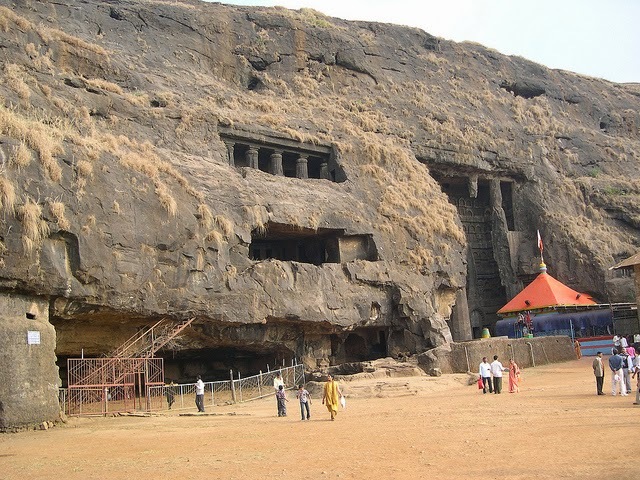 These caves located around the city of Khandala are known to be as large as that of the Karla Caves. The Caves of Bedsa are known for their pillars that are adorned with the image of lions and a Chaitya hall having spacious reposing rooms. The rays of the sun penetrate within the prayer hall of the caves. The caves of Bedsa are very well-maintained by the tourism department of Maharashtra. The Bedsa Caves are popular for their superb art and architecture. 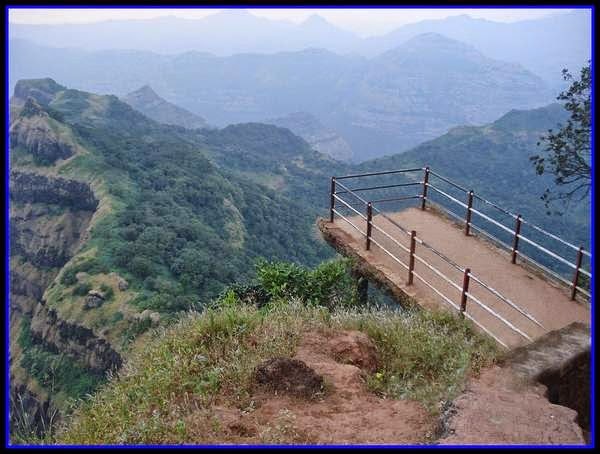 Innumerable number of tourists from far and wide visit this tourist spot at Lonavala annually. Bhaja caves is located in the city of Lonavala and is very close to the Malavali railway station. There are other tourist attractions around the Bhaja Caves. Bhaja Caves are popular for their excellent architecture. It is one of the most important tourist attractions located around the city of Khandala. Bhaja Caves have been built in the likeness of the Karla Caves. The most unique characteristic of the caves is that the beam of light of the setting sun enters the insides of the caves. On the southern region of the caves there are sculptures of human figures and deities. There are many mythological tales that revolves around these images and sculptures. Karla Caves are situated in the western ghats and is about 114 kms away from Mumbai. It is one of the eminent tourist attractions of the city of Khandala. The Buddhist Karla Caves were cut out 2000 years ago. The caves of Karla were built during the rule of the Satavahanas. The caves are known for their excellent architecture. The Karla Caves are known to possess the maximum number of Chaityas. These caves were made specially for the Buddhist monastics. Large umber of tourists from all over the world are said to visit this beautiful place near Khandala. 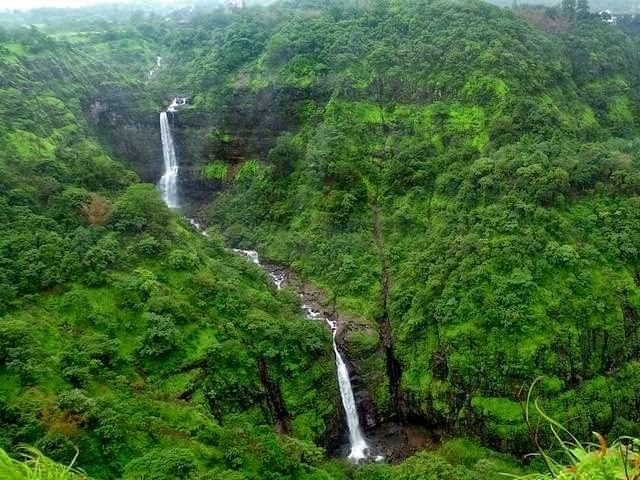 Kune Falls is one of the most beautiful tourist spots in Khandala. 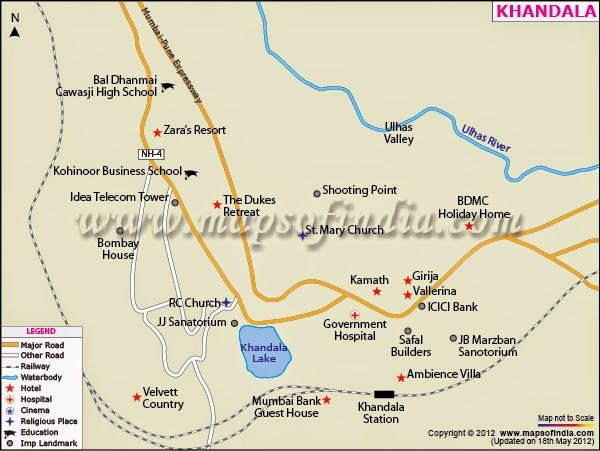 It is located centrally within the Lonavala Khandala valley. The Kune Falls is worth admiring. The Kune Falls is surrounded by lush green vegetation. People often hold picnics around the region of the falls. Innumerable number of tourists from various parts of the country visit this famous site annually. The waterfall is divided into 2 sections. Every part of the falls is almost 100 meters high. Lohgad Fort was built during Shivaji's rule in Maharashtra. 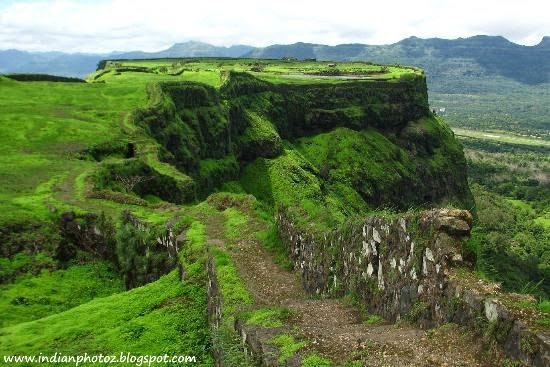 The fort of Lohgad is situated 10 kms away from Lonavala. This fort was constructed so that prisoners could be kept. Lohgad Fort belonged to Chatrapati Shivaji and later on the royal family of the Gaikwada and Dabhade were imprisoned in this fort. The Lohgad Fort reflects an old charm about itself. It is a majestic structure that stands tall through the sands of time. The Lohgad Fort is indeed worth admiring. The Reversing Station, Khandala is definitely one of the picturesque sites of the hill station. 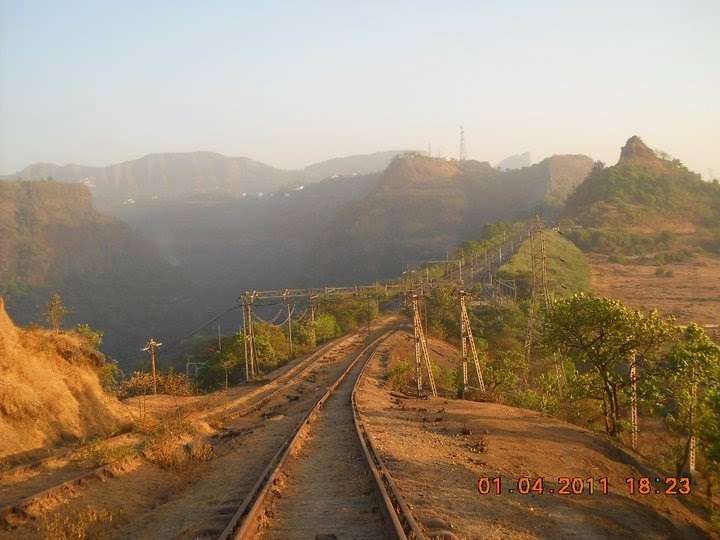 Once used by the railway department, the Reversing Station of Khandala is today an unused and secluded place. One can enjoy the breathtaking view of the surrounding regions from this site. During the night, lights from the distant Khapoli city present a heavenly view. Sakur Plateau is situated at an elevation of 1000 feet. It is located about 4 miles from the hill station of Khandala. 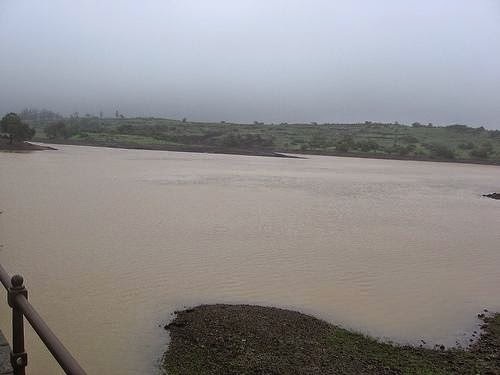 It is situated on the way to INS Shivaji and village Ambavane. One of the popular tourist attractions of Khadala, Sakur plateau is sparsely populated. Every year thousands of tourists come to this site to enjoy the tranquility and serenity of nature. The site also offers a wide opportunity for sightseeing. 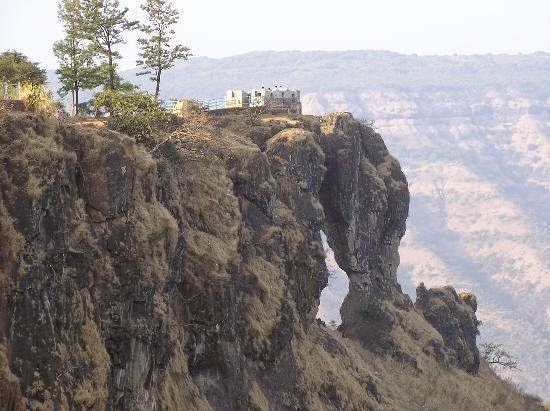 The Korigad, Lohagad and Tungi are located at a vicinity to the Sakur plateau of Khandala. Eating out in Khandala is restricted to few restaurants in Khandala where you can have quality food amidst the pristine beauty of the place. The Duchess Restaurant and Panorama Restaurant are worth trying. The Duchess Restaurant is a multi-cuisine restaurant offering variety of food including North Indian, Gujarati, continental and Chinese cuisines. If you wish to relish a buffet breakfast, this is the restaurant to go. The restaurant also has a bar called Highpoint Bar, where you can enjoy a wide variety of beverages including cocktails and coffees. If you want to savour scrumptious snacks or enjoy a cup of hot tea or coffee then you must visit Panorama Restaurant. There are several finest hotels that render friendly hospitality, state-of-the-art facilities and quality accommodation at good prices. Ensure you select a hotel that is situated in proximity to the famous attractions of the city to avoid wasting time on travel. Pachmarhi is a place for walks, along the short or long chakkars, along the predictable way or along lesser known routes where one can come across rock shelters such as those in the Maradeo hill covered with paintings depicting warfare, food gathering and hunting, some dating as far back as 1000 bc. Walks take one through forests and meadows, to hill tops such as Dhoopgarh, the highest point in the Satpuras where the sunsets are quite spectacular, or down gorges and valleys where water and shade have led to a luxuriant growth of vegetation in every conceivable shade of green. The nearest airport is Bhopal (195 km), which is connected by regular flights to Delhi, Gwalior, Indore and Bombay. Pipariya (47 km), on the Bombay–Howrah mainline via Allahabad, is the most convenient railhead. From Pipariya, there are frequent buses for Bhopal. Pachmarhi is connected by regular bus services to Bhopal, Hoshangabad, Nagpur, Pipariya and Chindwara. M.P. 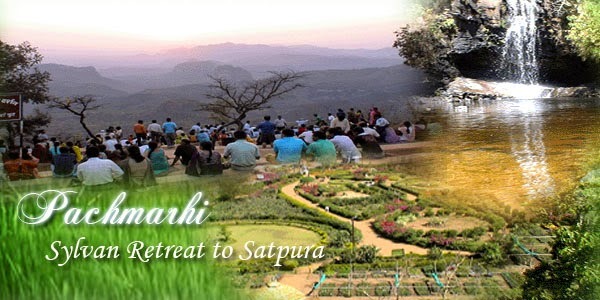 Tourism as well private operators ply buses from Pachmarhi to the places listed above. Taxis can also be hired for this journey. 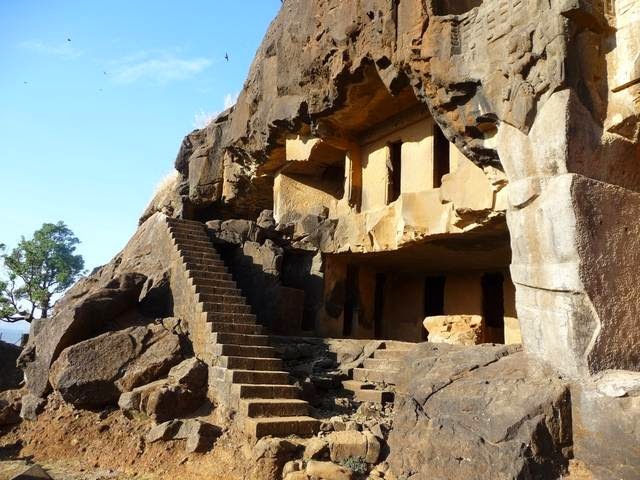 Pandava Caves, located on a hillock in Pachmarhi, are believed to have been a shelter of the Pandavas during their period of exile. These renowned five caves are carved out of sandstone rock. Amongst all the five caves, 'Draupadi Kuti' is the cleanest and well-ventilated. Bhim Kothari, which was the cave of Bhima, toughest of five brothers, is the darkest cave. Dhoopgarh, which was originally known as Harvatsa Kot, is the highest point in the Satpura mountain ranges. This popular spot is known for viewing sunrise and sunset. It is located at 4429 feet above the mean sea level and offers a beautiful view of the surroundings. Apsara Vihar is naturally formed pool with a beautiful and small waterfall. Fondly known as Fairy Pool, Apsara Vihar is situated in the hills of Pachmarhi near Pandava Caves. 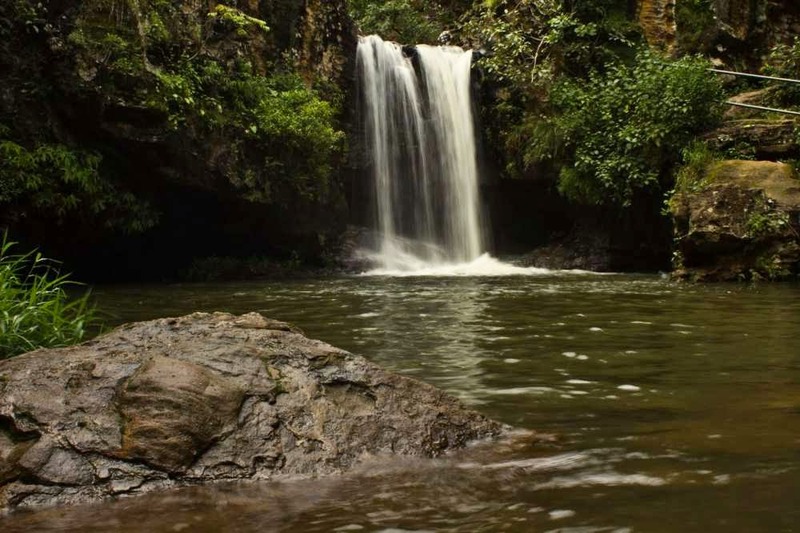 The 30 feet high waterfall forms a shallow pool, which is a popular picnic spot among locals as well as tourists. Water of the pool is perfect for swimming and diving. 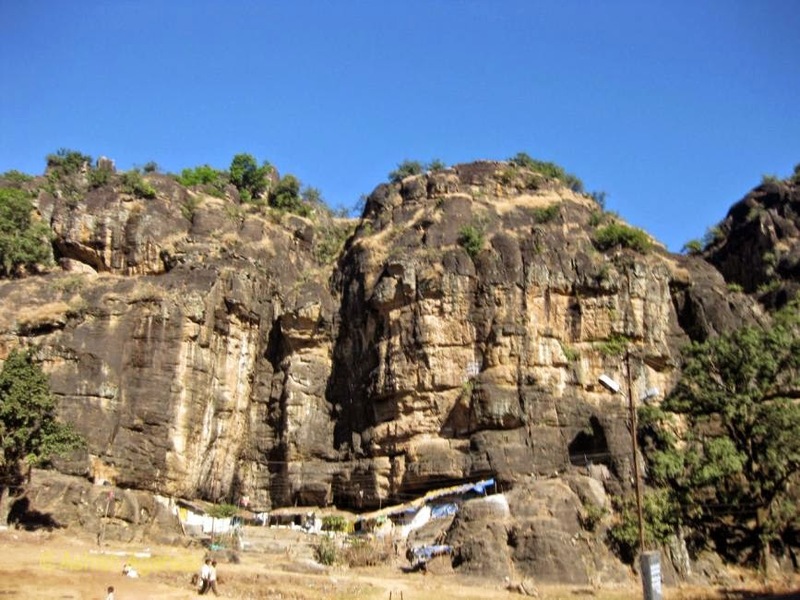 Jata Shankar Cave is a prominent religious destination, visited by tourists year-round. As per mythological belief, Lord Shiva hid himself inside the cave, due to the fear of demon Bhasmasur. Inside the cave there are naturally formed 108 Shiva lingam. Water in the cave flows from an unknown point as no one has ever seen or reached that starting point. This stream of water is popularly known as 'Gupt Ganga'. Rajendra Giri Sun Set Point is a picturesque spot and offers panoramic views of Pachmarhi. The site was named after Dr Rajendra Prasad, as he was a frequent visitor to Pachmarhi. 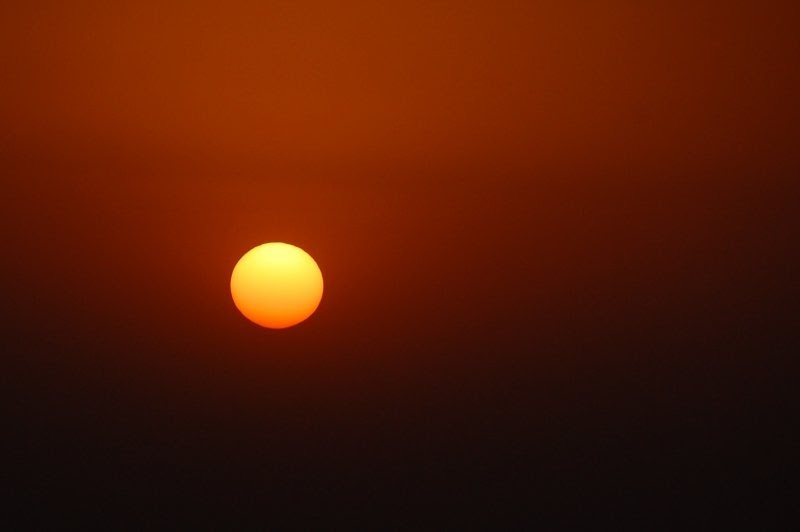 The Rajendra Giri Sunset point is the ideal place to enjoy a great view of nature, especially the sunset. You can spend a quiet evening here with your family and friends as it offers a perfect setting for relaxation and unwinding. Some other famous tourist destinations of the place include Rajat Prapat, Jatashankar caves, Pachmarhi Biosphere Reserve, Pandav Caves, Bee Falls, Chouragarh, Reechhgarh, Duchess Fall, Catholic Church, Dhoopgarh and the Priyadarshini Point (Forsyth Point). Satpura National Park is located in the Satpura ranges of the district of Hoshangabad of Madhya Pradesh. Located close to Pachmarhi, this national park was established in 1981 and covers an area of around 524 sq. km. This national park consists of sandstone peaks, narrow gorges, ravines and dense forests. Being part of a unique ecosystem, this park is home to tiger, leopard, sambhar, chital, bhedki, nilgai and four-horned antelope. Tourists can also spot chinkara, bison (gour), wild boar, wild dog, bear, black buck and flying squirrel in this park. Besides rich diversity of fauna, flora like sal, teak, tendu, aonla, mahua, bel, bamboo and medicinal plants can also be seen in the park. Jamuna Prapat Waterfall is a spectacular waterfall located in Pachmarhi. Popularly known as Bee Falls, it is named so because it flows and cuts through the rocks and makes a buzzing sound. This beautiful waterfall lies above a stream and attracts thousands of visitors to its numerous bathing pools every year. Jamuna Prapat Waterfall is also the source of water that provides drinking water to Pachmarhi. Plunging from a height of 350 feet, the natural pools are the best place to take a dip for the whole family. A challenging 2 km hike downhill over the rocks and stones take you to a view point and further to the base of the water fall. 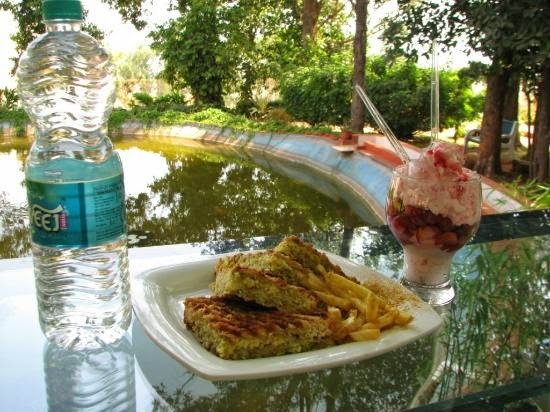 Eating out in Pachmarhi is all about savouring traditional Gujarati, Maharashtrian and Jain food. There is Chunmun Cottage near Beefall, which is one of the best places to eat and the restaurant here serves Continental, Chinese and Indian food cuisines. Savour traditional Bengali cuisine at the Kolkata Food Centre. Open Garden Restaurant, Nandan Restaurant, Pizza Cafe Chino, China Bowl are some of the other restaurants in Pachmarhi that are worth trying. People visit the town to escape the strains of the city life. You can spend a holiday in Pachmarhi without denting your pocket as there are many affordable hotels with best in-house amenities. Besides, one can choose to have a lavish stay in one of the deluxe bungalows, hotels and cottages.